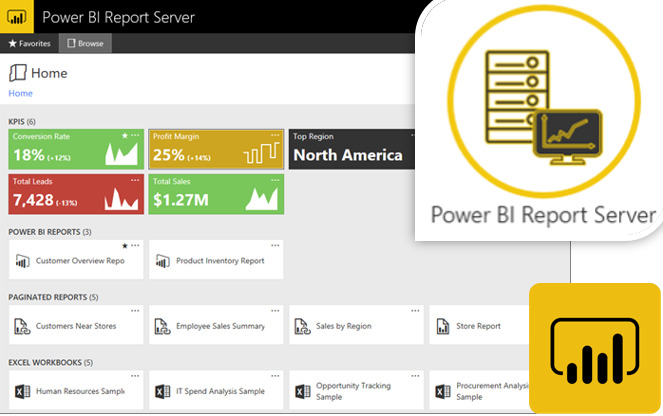 Tonight is all about Power BI Report Server. Georg Gamsjäger is visiting us from Munich to share his experience in setting up Power BI on-premises. Following his presentation, we'll be holding a short Q&A. So bring your own troubles and questions and we'll do our best to help you!